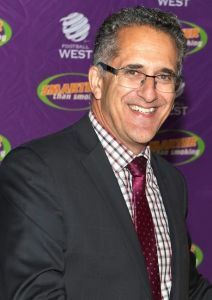 SHERIF ANDRAWES is the new Chairman of Football West. He replaces Liam Twigger, who retired last week after serving ten years on the Board, including six as Chairman. Mr Andrawes has a long-time involvement with football in WA as a former President and Life Member of East Fremantle Soccer Club, Committee Member of Perth Soccer Club, as well as a coach and player at a number of clubs. "With over 230,000 people getting involved each week across the State through the hard work and dedication of clubs and volunteers we know that the sport is in a strong position," said Mr Andrewes. “The success at the top end is great for the game in WA. To see another great season for the Perth Glory Women’s team and the Men’s team on top of the ladder, it demonstrates that WA can hold its own on the national stage. “It is also exciting to see the WA game positioned strongly in Asia through our recent exchanges with China, Indonesia, Malaysia and Singapore, including the partnership with the Shanghai FA. These exchanges provide great opportunities for players and coaches, but also will drive investment into the game." “With any growth there comes challenges, and we are focused on delivering the resources and providing support to clubs and volunteers that will make the game more accessible for all." he said. “Football in WA has not received its fair share of investment compared with other major sporting codes, and without this investment into facilities and programs, there is a real risk that Western Australian players will miss out. Will Golsby, who is the General Manager of Corporate Affairs at RAC, has been elected as the deputy Chairman. 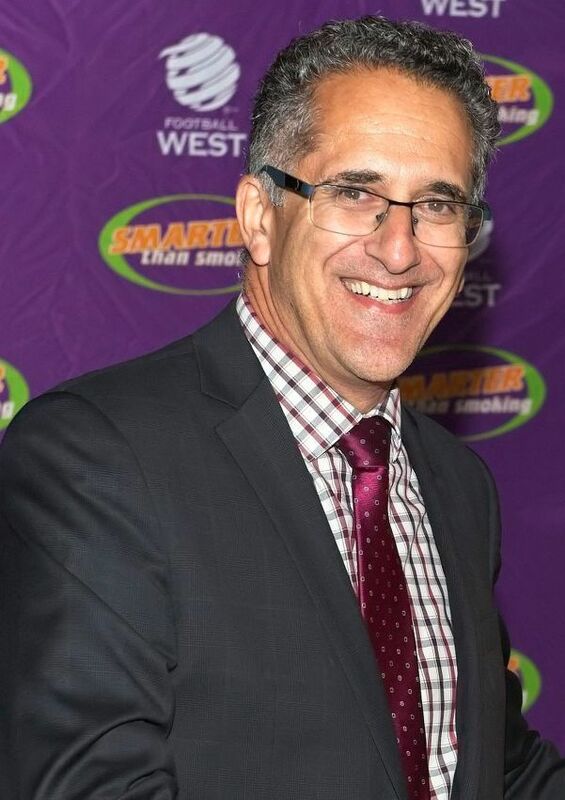 He has a strong pedigree in community sport, including as a former Chief of Staff for the Victorian Minister for Sport and Recreation and Veterans’ Affairs and as a junior football coach in the WA football competitions. In addition to the new Chair and Deputy Chair, Richard Marshall joined the Football West Board at the Annual General Meeting in March. He was the former Chief Financial Officer at the WACA and has had extensive experience in community football as a player and coach. On announcing his resignation. 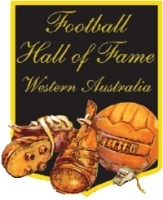 Liam Twigger said it had been a privilege to oversee the transformation of football in Western Australia. “None of the progress we have made would have been possible without the co-operation of the clubs, club presidents, players and other representatives and volunteers. They deserve as much credit as anyone for the position the sport is in today,”he said. Recognising the history and importance of having a strong WA State Team Program, particularly with a reach into Asia, has been a key focus for Mr Twigger. “We have worked hard to strengthen ties with our Asian partners leveraging the rich history of our WA State Team and we are pleased to have been recognised within the region for leading the way in football development and exchange,” he said.